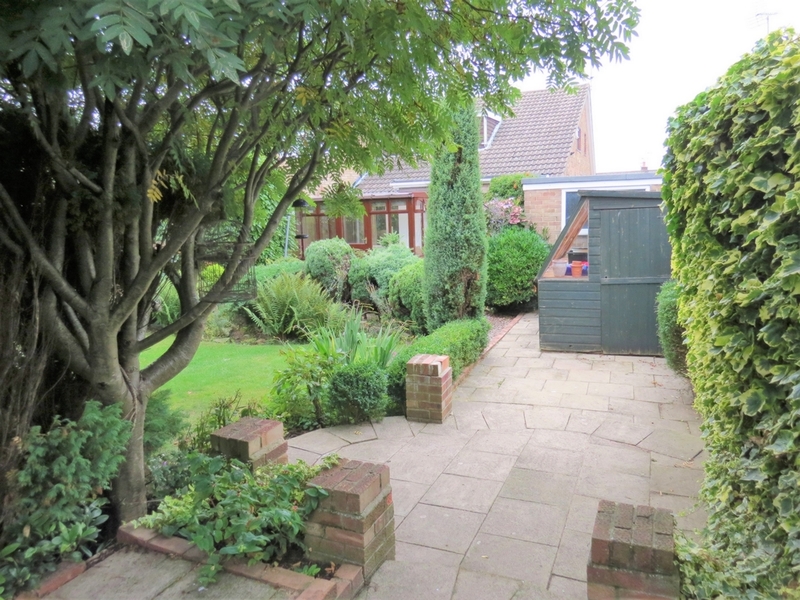 **£1000 Cashback Upon Completion of Sale** We are delighted to bring to the market this 4-bedroom semi-detached property in a desirable area of Marske-By-The-Sea. 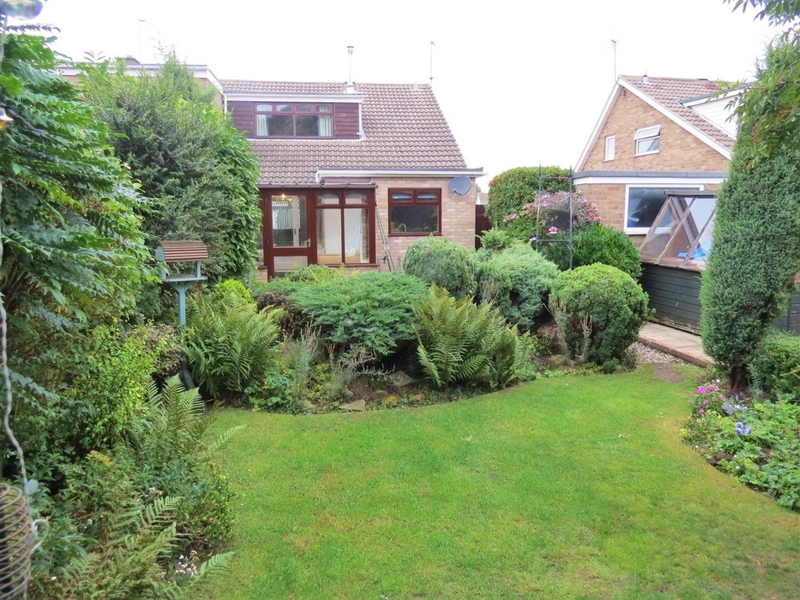 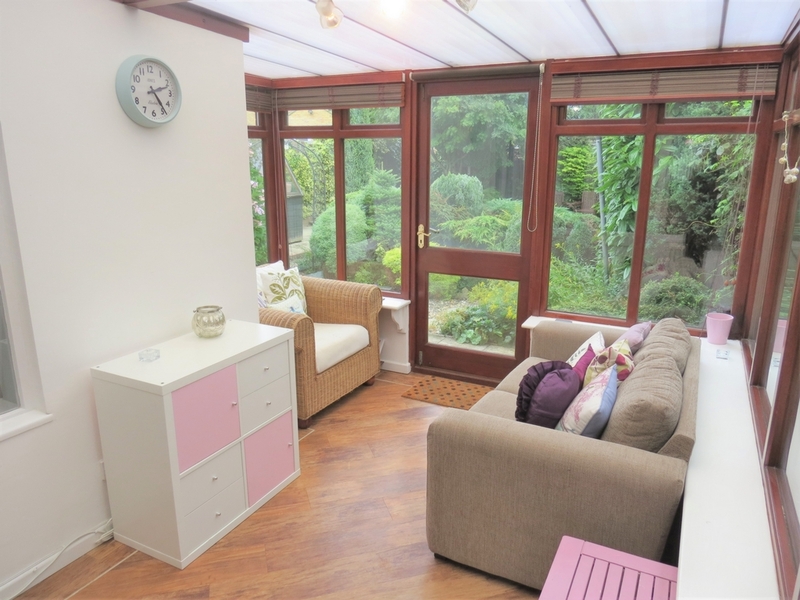 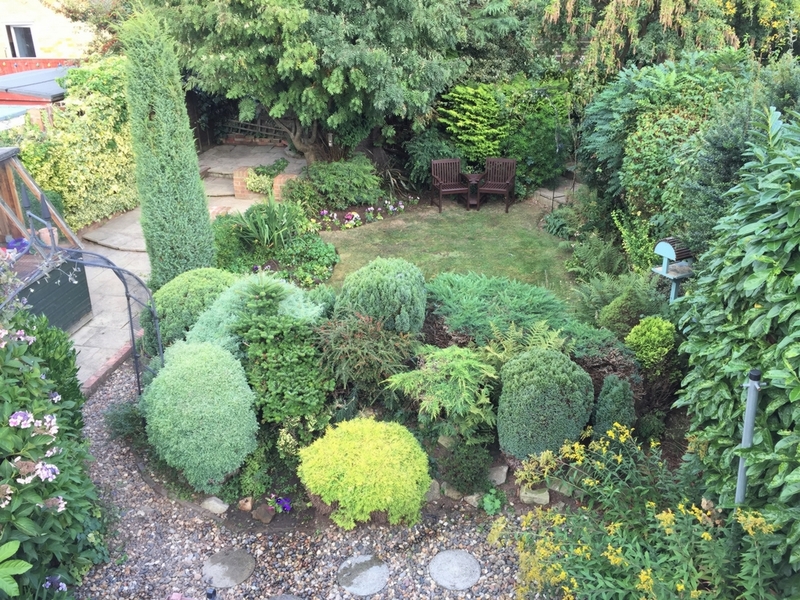 This property offers spacious living from a generous extension and conservatory. 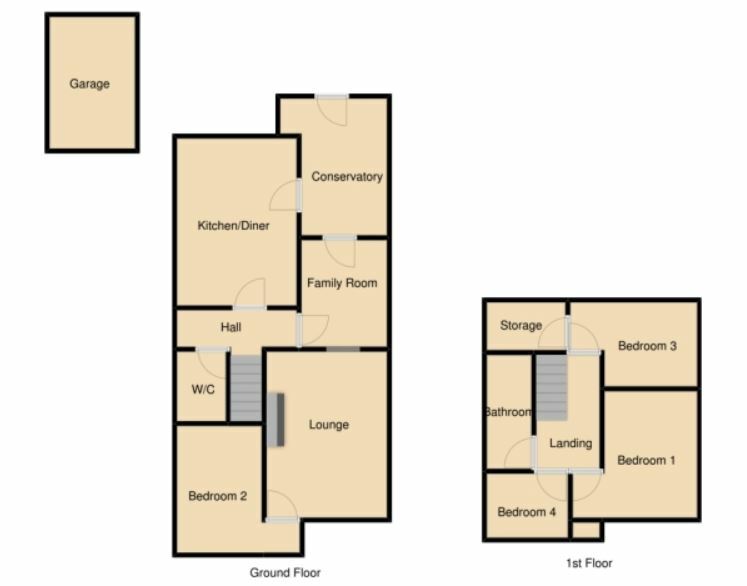 The modern kitchen and bathrooms together with established landscaped gardens provide a home ready to move into. 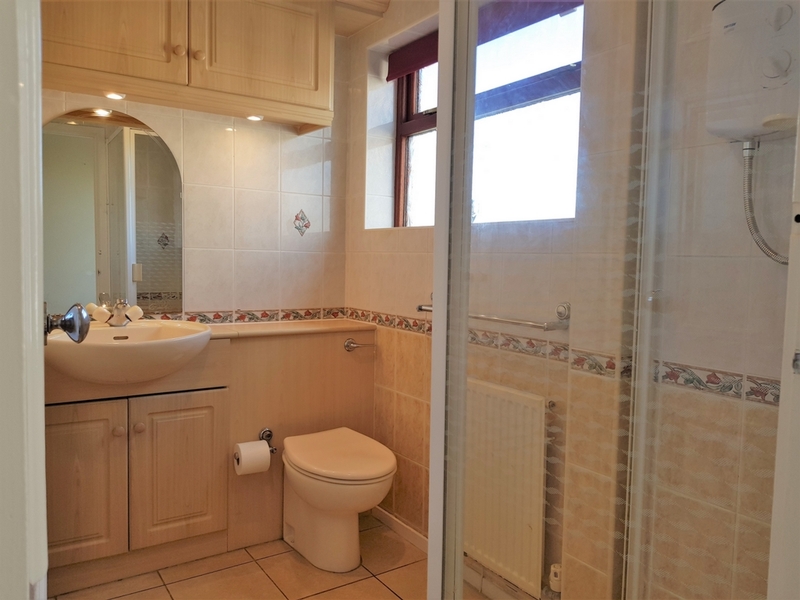 Located in the heart of Marske, this family home is close to local amenities including schools, shops, train station and beach. 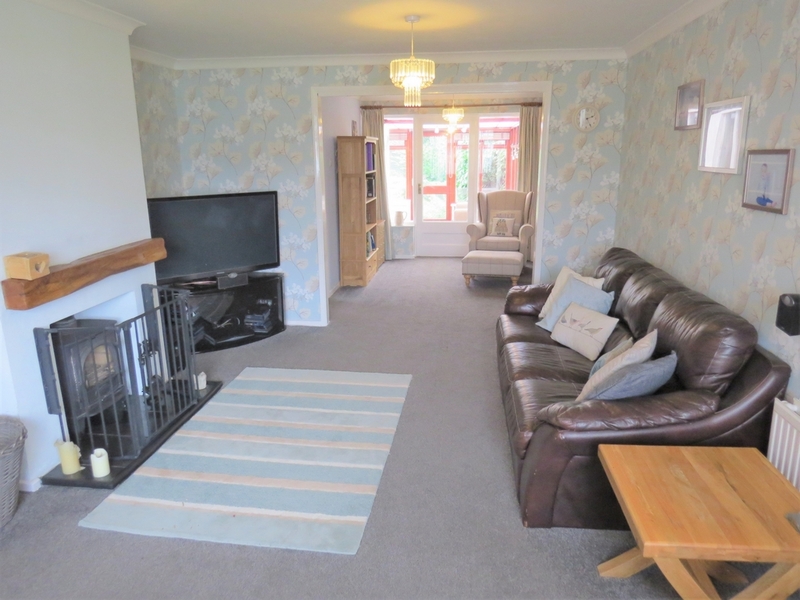 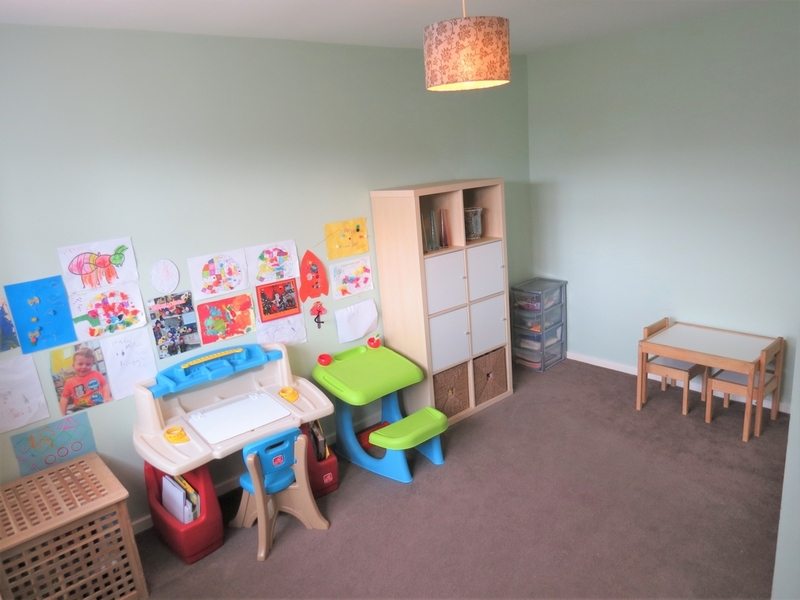 karndean flooring, radiator, smoke alarm, stairs leading to 1st floor, phone point. 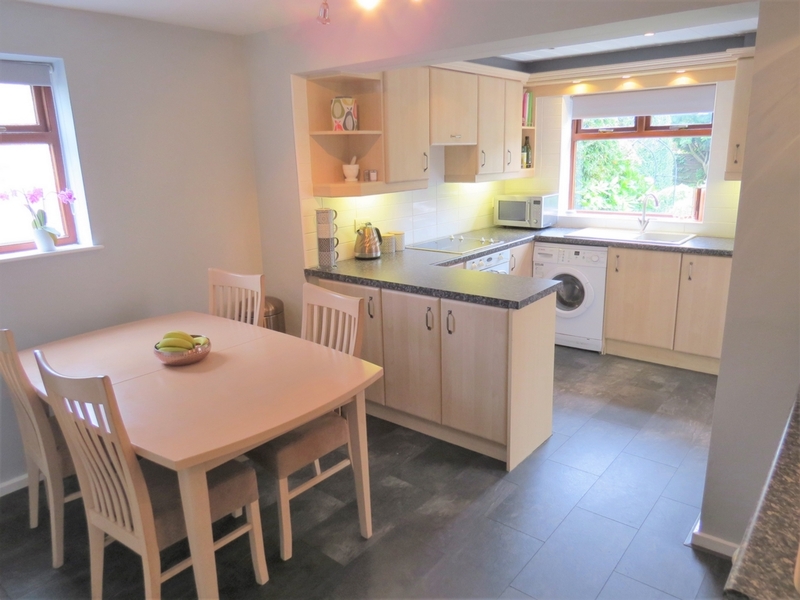 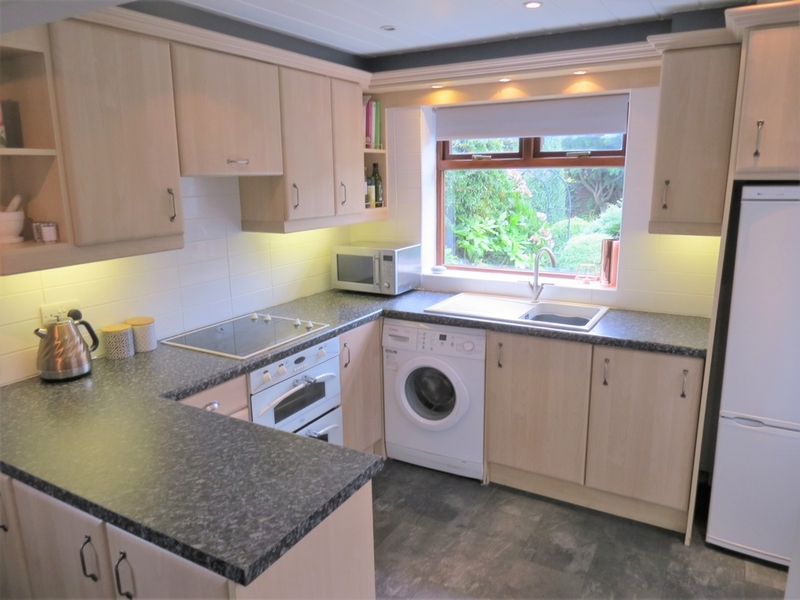 Laminate flooring, light wood wall and base units, electric integrated hob and electric integrated double oven, integrated dishwasher, single bowl sink with drainer with chrome mixer tap, recessed lighting, dining area, radiator. 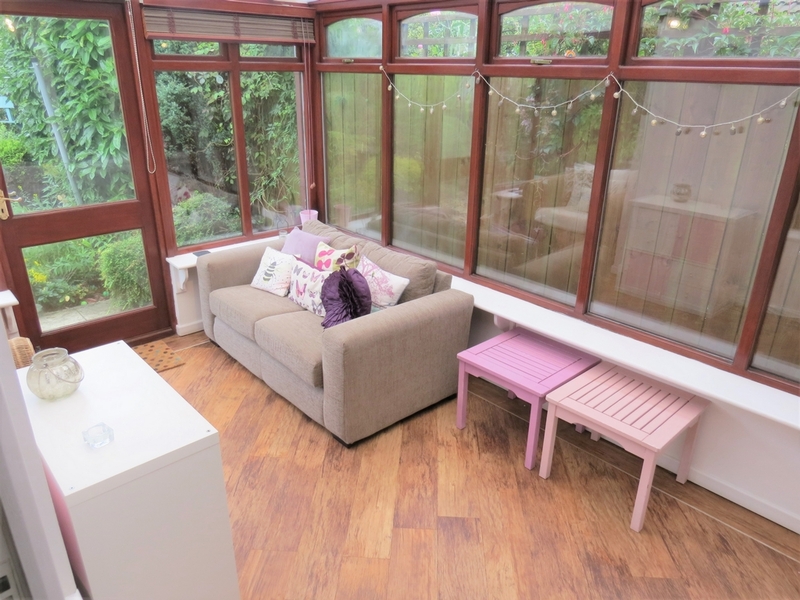 karndean flooring, 2 radiators, door Leading to garden, venetian blinds. 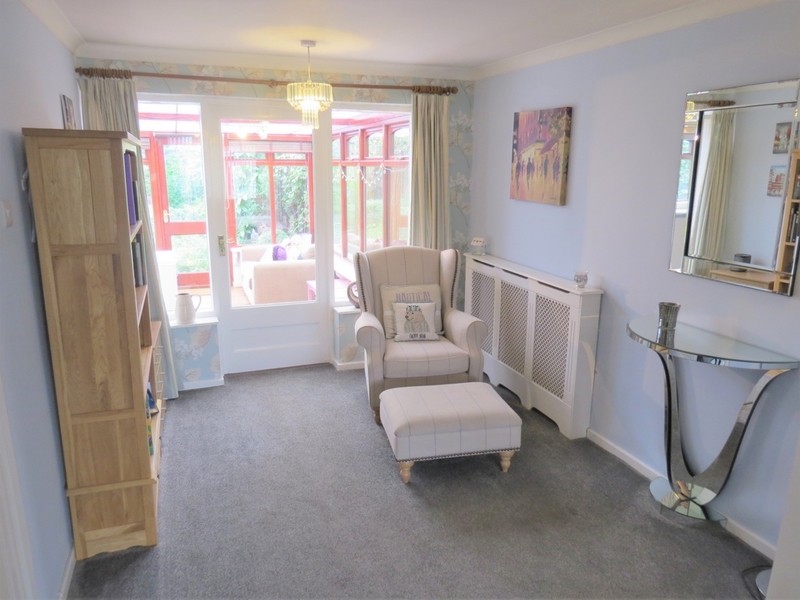 Carpeted, radiator, door leading to conservatory. 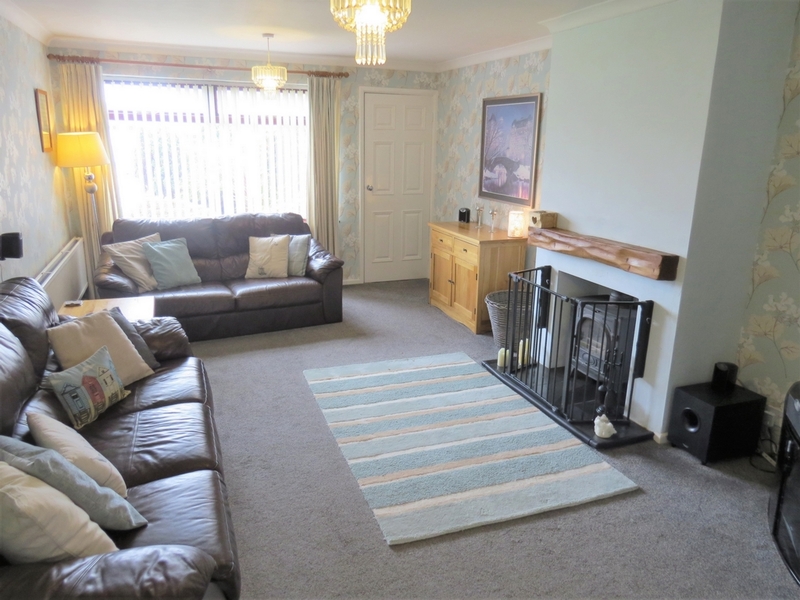 Carpeted, double radiator, log burner, tv point. 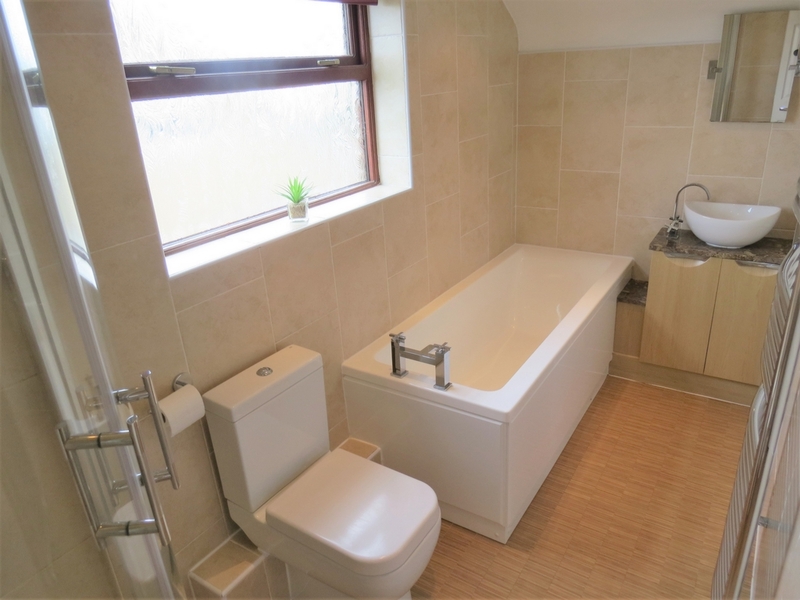 Tiled floor, vanity unit with sink and toilet, radiator, shower with enclosure, large integrated storage. 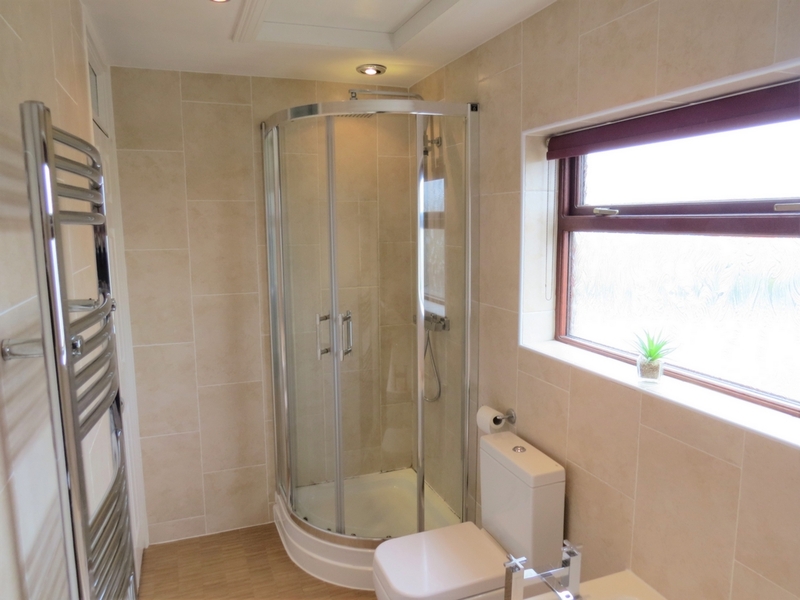 Amtico flooring, shower cubicle with chrome and glass enclosure, waterfall shower, white close coupled toilet with dual flush, white bath with chrome mixer tap, bowl sink with vanity unit and chrome mixer tap. 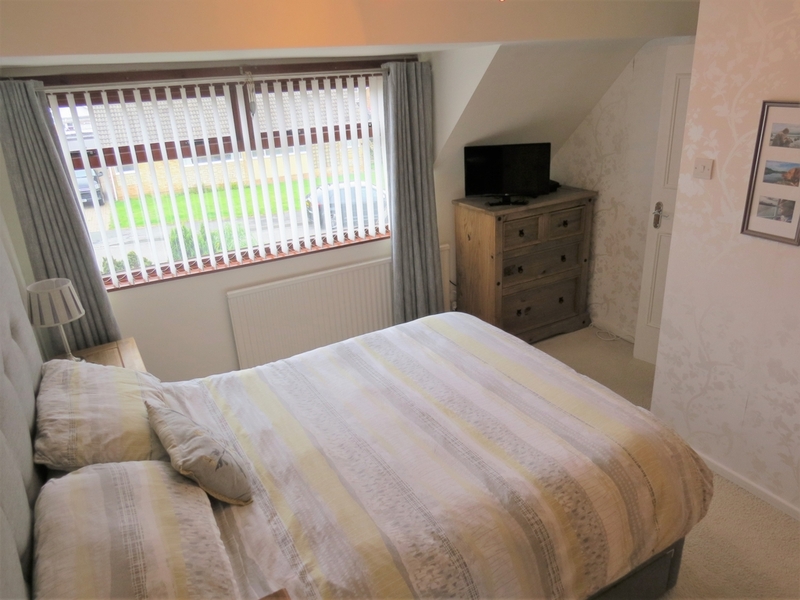 Airing cupboard housing hot water storage tank. 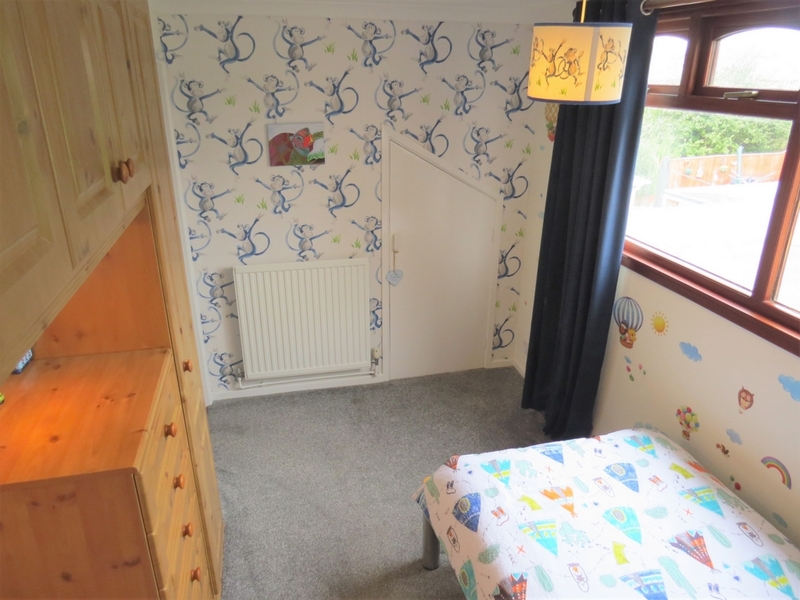 Double bedroom, carpeted, radiator, tv point. 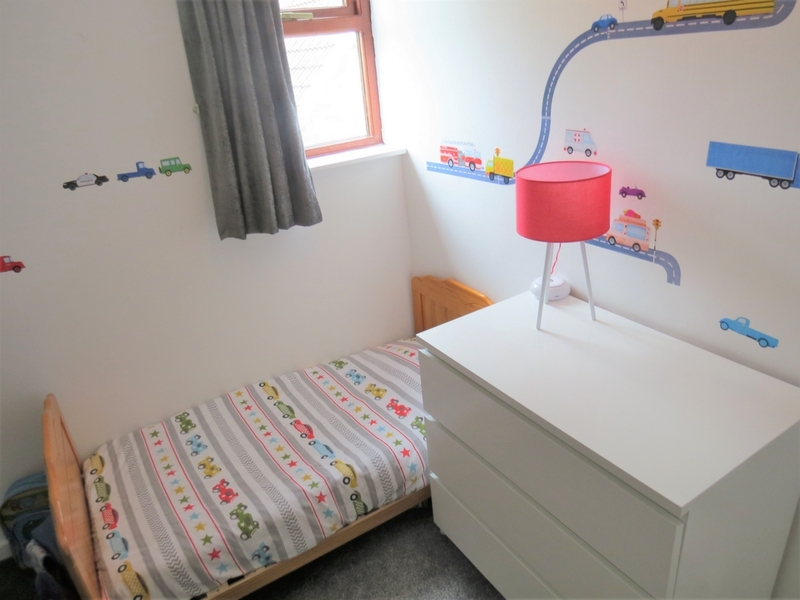 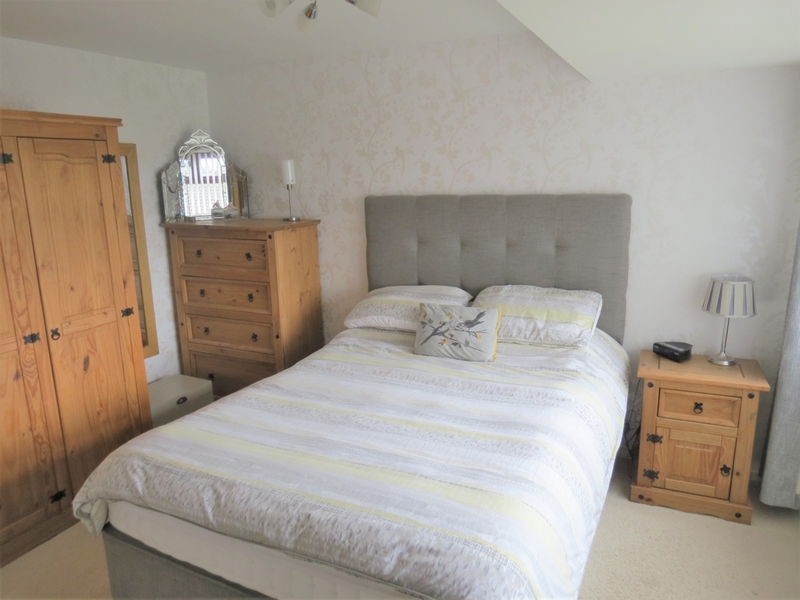 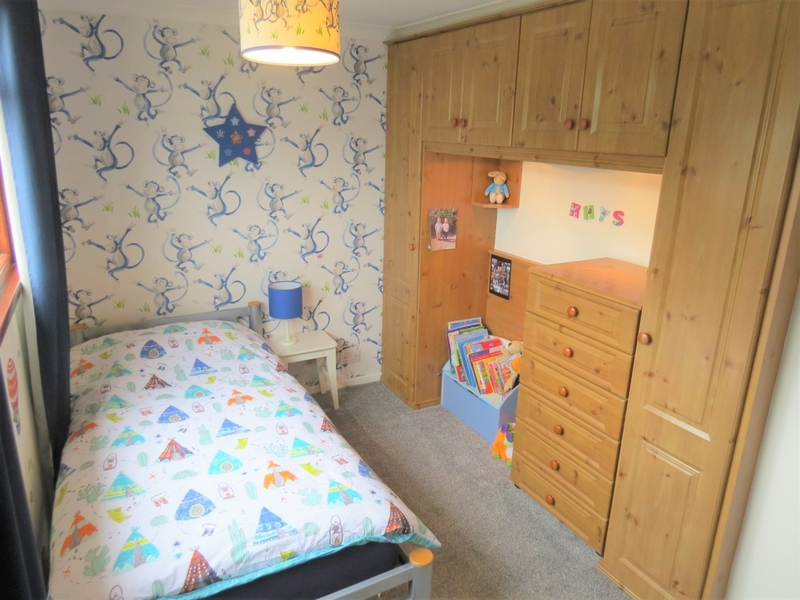 Double bedroom, carpeted, radiator, integrated eves storage housing boiler, built in wooden wardrobes. 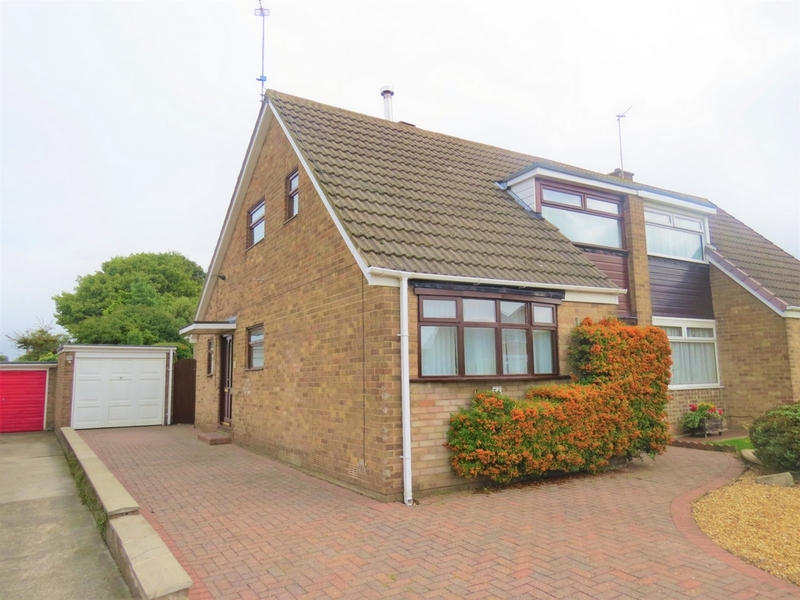 Up and over garage door, electric supply. 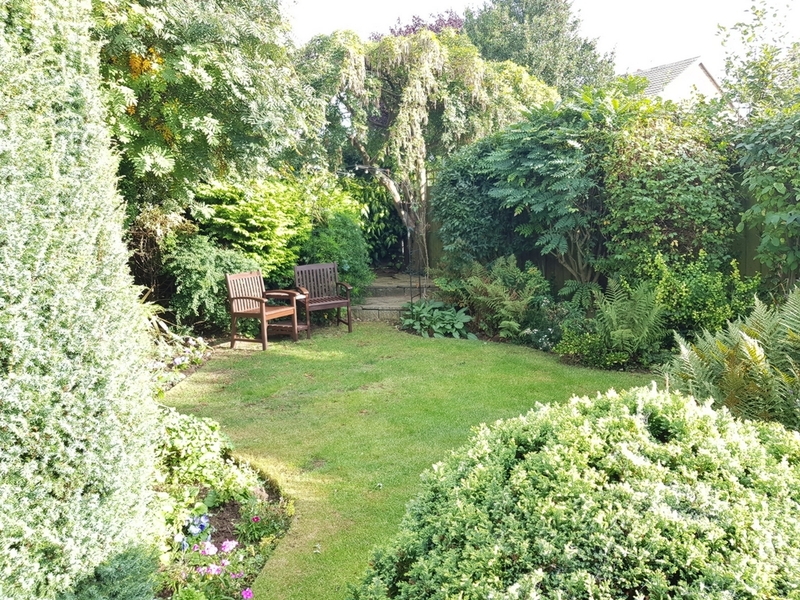 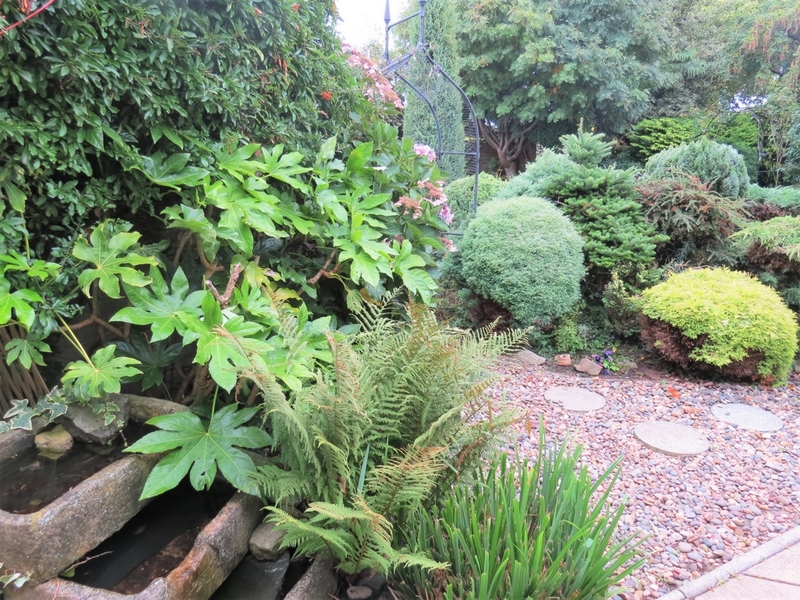 Landscaped garden, shed/greenhouse, water feature, multiple patio areas, lawned area, gravelled area, established trees and shrubs.